A decision on the Alstom-Siemens railway merger in Brazil will depend largely on whether the country's competition authority calculates the companies' market shares based on installed base in its analysis, instead of only on order intake. Alstom's market share based on installed base is understood to be much higher than based on order intake, which could affect the agency’s findings on market concentration. Market share calculations using installed base involve the number of units of a system that are currently in use, while order intake involves the number of order entries processed by a company. Alstom and Siemens have told the Administrative Council for Economic Defense, or CADE, that their deal will result in overlaps only in the markets for mainline signaling — which in Brazil is mainly for cargo transportation — urban signaling and railway electrification. They also said that even after the deal, it’s unlikely their market share will remain at current levels in light of customers looking for future contracts with new Chinese or other Asian players, as well as low-cost providers. The parties submitted market share data by order intake to CADE in their initial filings. 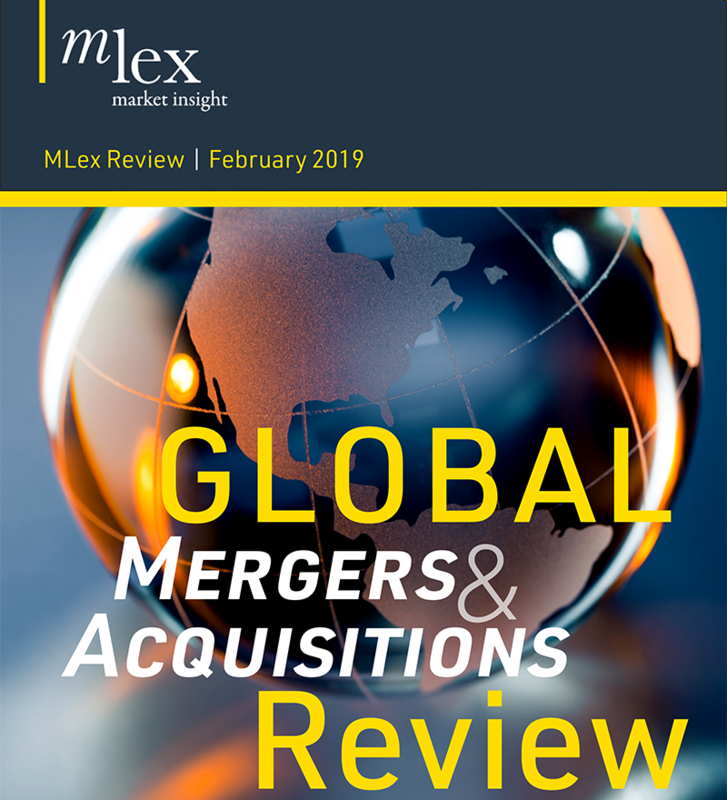 But Bombardier Transportation, which is participating in the deal review, is expected to submit to the agency a different methodology than the one proposed by Alstom and Siemens, which could result in higher concentration, MLex has learned. Bombardier also has concerns regarding a lock-in effect after the deal. Alstom is understood to hold a considerable share of the Brazilian train lines, which could place the company in an advantageous position to win extension projects in comparison to its competitors. For example, if a company different from the one that holds a train line wins a project to extend that line, it would have to make changes to the original signaling system installed by another company to be able to extend that line. However, when reviewing Siemens' acquisition of Invensys' rail business, which it approved in 2013, the agency calculated signaling market shares by order intake in its analysis, as Alstom and Siemens propose in this case. CADE recently asked Bombardier whether it thinks the calculation of the market shares presented by the parties is appropriate or whether other calculations should be considered in the analysis. The agency also asked whether, in Bombardier’s opinion, the transaction will lead to an increase in the companies’ portfolio power and whether market players are capable of competing effectively with the merged company. As an interested third-party in the deal, Bombardier will be able to submit information and appeal potential clearance of the deal to the agency's upper-tier Tribunal. Before Siemens and Alstom decided to merge their rail operations, Bombardier was in talks with Siemens. The companies reportedly nixed the deal because of concerns over obtaining regulatory approval. The Siemens-Alstom deal has been under analysis by the agency’s Superintendence for 64 days. CADE can still declare the deal "complex," which it does when an in-depth review needs to be carried out because of potential markets concerns. When a deal is declared complex, the antitrust agency has the option to extend the review deadline for an additional 90 days, giving officials 330 days to decide on the case. The agency usually declares a deal complex about 90 days after the transaction has been notified to the regulator. In July, the European Commission opened an in-depth investigation into the deal, warning that it could reduce competition for “several types of trains and signaling systems". But the transaction is understood to result in higher concentration in Europe than in Brazil, because Alstom and Siemens operate in more markets and hold higher shares in Europe. Siemens is also said to be smaller in Brazil, particularly because it doesn't manufacture trains in the country. The transaction in Brazil involves three markets: mainline signaling, urban signaling and railway electrification. In Europe, the deal also involves train manufacturing. Alstom and Siemens filed full-form notification paperwork with CADE on June 28, which means the regulator will have 240 days — until Feb. 25, 2019 — to issue a decision. Shares of Alstom trade on the Paris Stock Exchange. Siemens is listed on the Frankfurt Stock Exchange.